Richardson Snapback Trucker Cap. Charcoal/Kelly. 112. 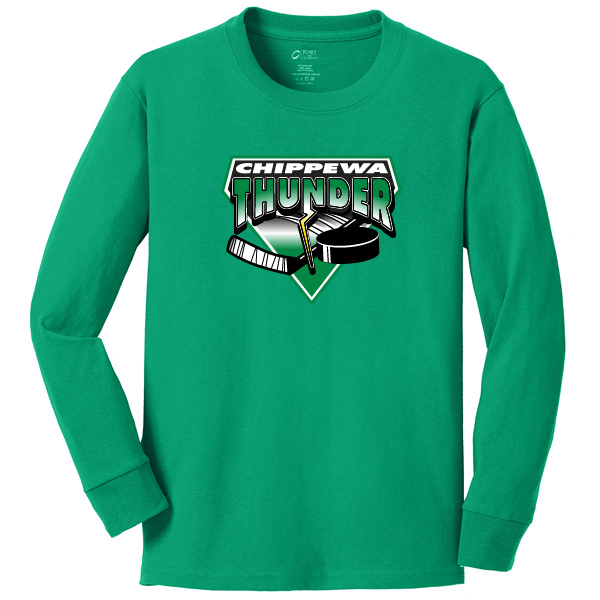 Home / Chippewa Thunder Hockey / Richardson Snapback Trucker Cap. Charcoal/Kelly. 112. 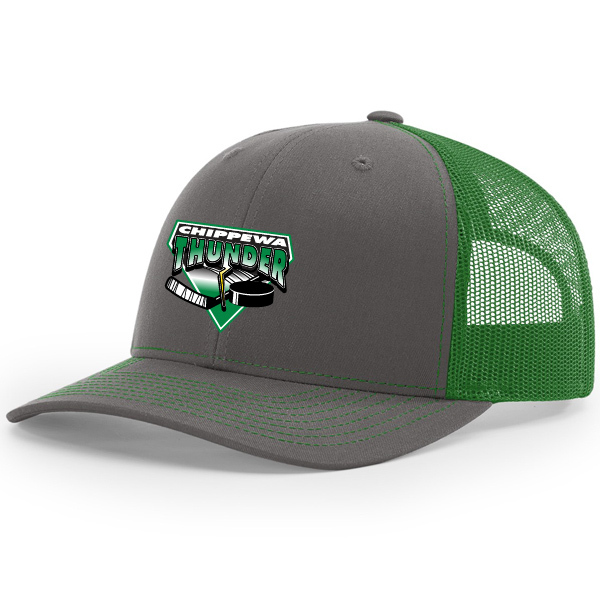 Price includes cap front embroidered logo. YOUTH Port and Company Core Cotton Long Sleeve Tee. Kelly Green. PC54YLS. Richardson Cap Chunk Pom Beanie With Cuff. Heather Charcoal. 143. 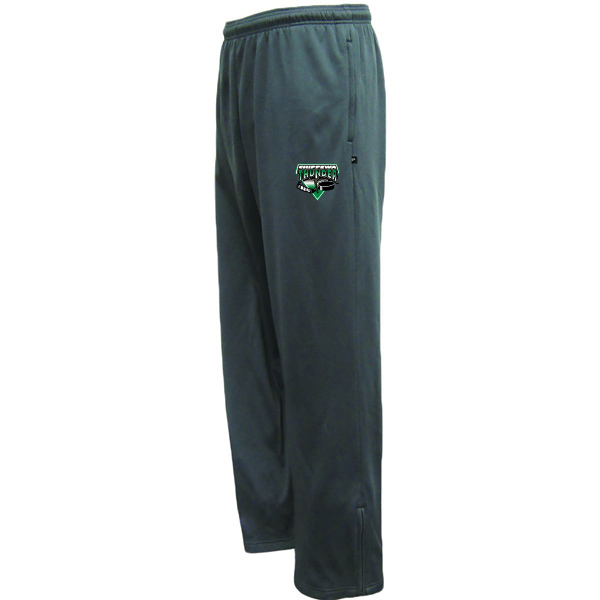 YOUTH Pennant Performance Fleece Pant. Graphite. Y156. 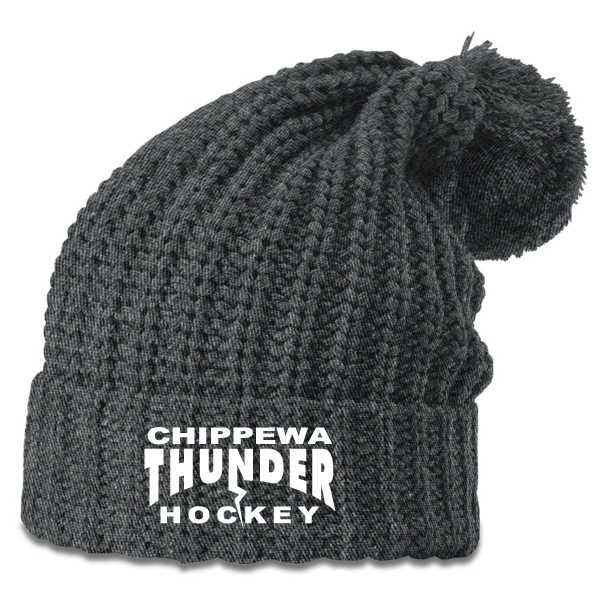 Richardson Cap Chunk Pom Beanie With Cuff. Heather Charcoal. 143. 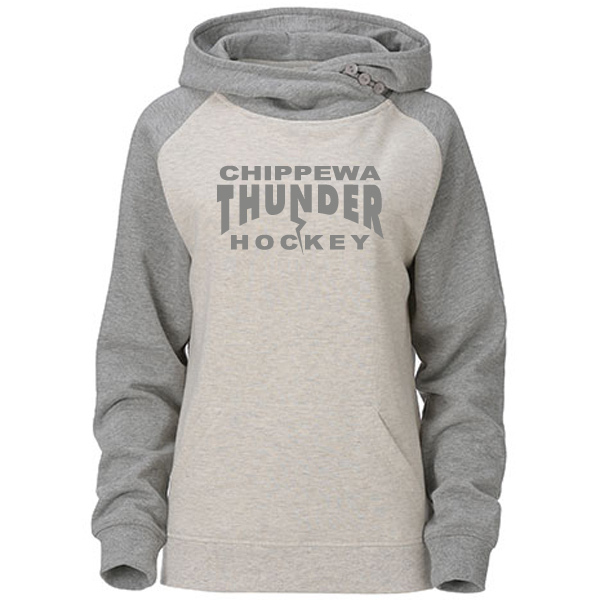 LADIES Ouray Asym Redux Hooded Sweatshirt. Oatmeal/Heather. 82066.